Montalvo Arts Center | News | Join us for Martini Madness! Join us for Martini Madness! 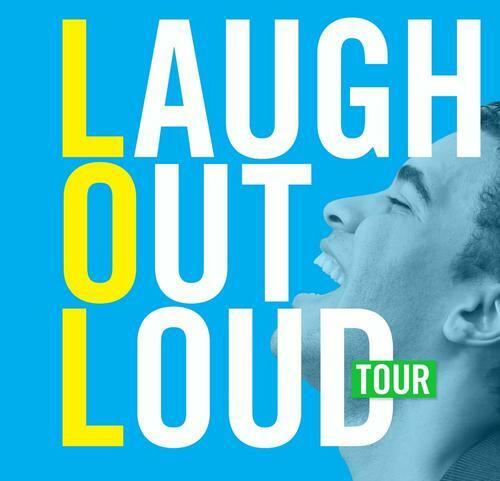 The Second City: Laugh Out Loud Tour - SOLD OUT! Women Fully Clothed - SOLD OUT! Get the night rolling for The Second City: Laugh Out Loud and Women Fully Clothed with MARTINI MADNESS! All ticket holders for the Second City show on Saturday, March 10, at 8pm and the Women Fully Clothed show on Thursday, April 19, at 7:30pm are invited to join us in the historic Villa one hour prior to show time to get in the mood for the night's performance with a fabulous martini bar and delectable hors d'oeuvres! For just $25 per person, you can enjoy delicious food and drink in the Villa's charming solarium or on the front veranda with views to the Great Lawn (weather permitting). Make new friends and loosen up before settling in for the show! Tickets for The Second City are sold out, but it's not too late to plan a "Girls' Night Out" for Women Fully Clothed! MARTINI MADNESS! promises to become a Montalvo tradition, and you can be among the first to experience it! All for just $25 per person! Purchase your tickets through the Montalvo Box Office by calling 408-961-5858 10am-4pm Mon-Fri. Tickets go on sale Tuesday, February 7, at 10am!